The BP/Deepwater Horizon disaster in April 2010, not only dumped 4.9 million barrels of oil into the Gulf of Mexico but also left coastal populations in Louisiana, Alabama, Mississippi, and Florida with increased symptoms of posttraumatic stress disorder, depression, and generalized anxiety, according to surveys by the Department of Psychiatry at Louisiana State University Health Sciences Center (LSUHSC). In response, and with the help of a court-approved financial settlement, the affected states each organized a Mental and Behavioral Health Capacity Project (MBHCP) to “increase knowledge and provide sustainable evidence-based services” in the area, said Howard Osofsky, M.D., Ph.D., a professor and chair of psychiatry at LSUHSC, online yesterday in Psychiatric Services in Advance. In Louisiana, the MBHCP consulted with local practitioners and community members and then developed “an interprofessional stepped-care collaborative” to provide care in mainly rural, underserved communities. Psychiatrists or psychologists work in each of five primary care clinics, which offer behavioral health care screening, diagnosis, acute and emergency care, and follow-up treatment. The specialist mental health providers work closely with the primary care staff, both to collaborate on treatment and to help expand the latter’s understanding of behavioral health. In addition, care managers monitor progress and maintain contacts among patients and clinicians. This model might be adaptable for other communities affected by disasters and also rural communities in general that face shortages of mental health clinicians, concluded Osofsky and colleagues. 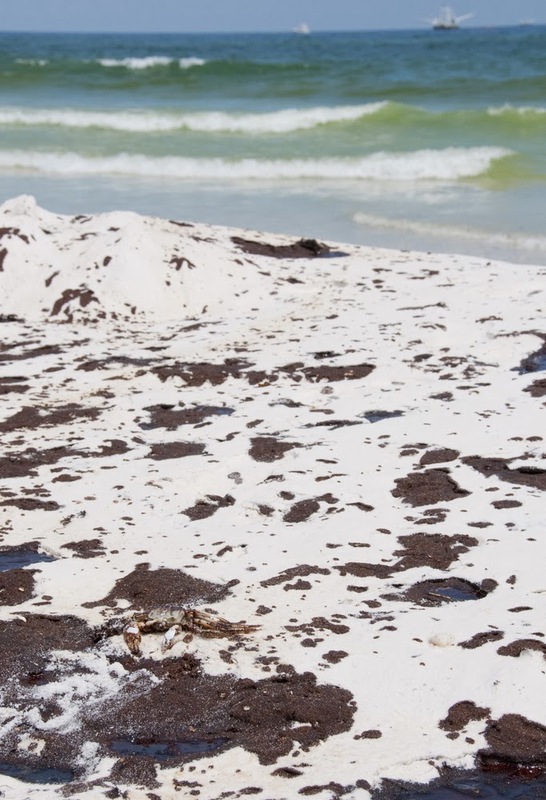 To read more about the mental health sequelae of the BP oil spill, see the Psychiatric News article, "MH Care Benefits From Oil Spill Settlement." And to read more about the benefits of integrated care in treating mental health problems, see the article, "Looking at Psychiatry Through a Population Lens."